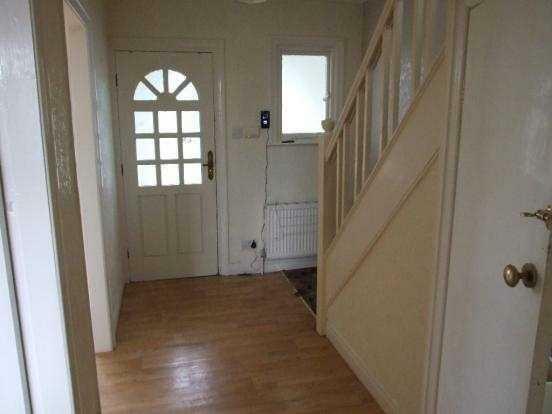 Entrance Porch, Entrance Hallway, lounge, separate dining room and fitted kitchen, offered with integrated fridge freezer, dishwasher, oven and hob, plumbing for automatic washing machine, Rear exterior door. 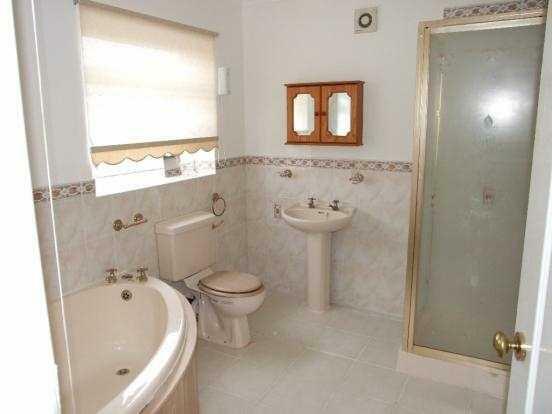 Two double bedrooms and one single, four piece bathroom suite with corner bath, low flush WC, pedestal wash hand basin and separated shower cubicle with shower. 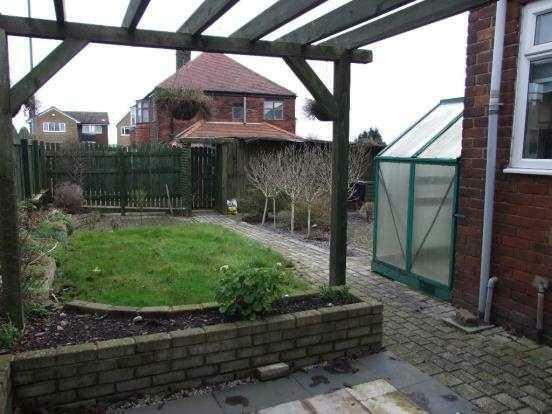 The property is set on a corner plot offering spacious front and back garden with flagged patio area, detached single garage and parking for two cars. 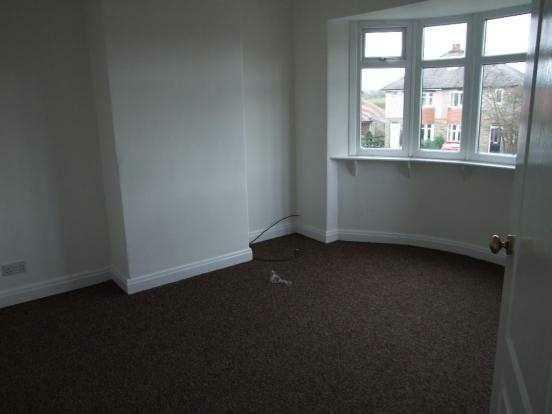 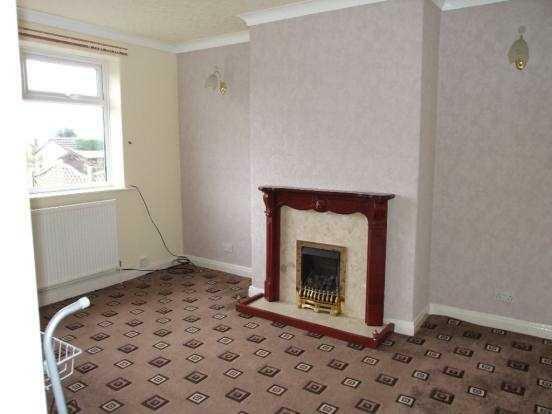 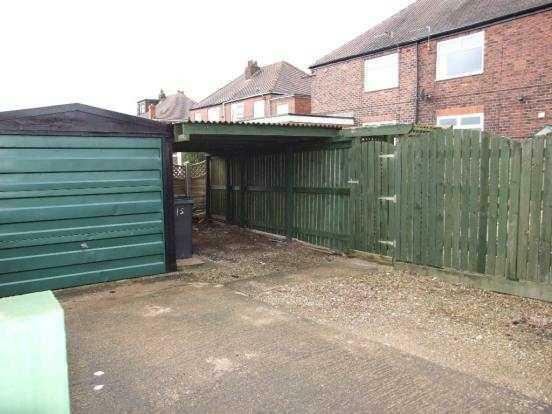 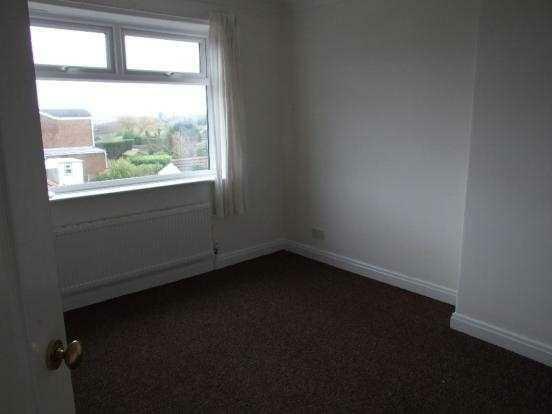 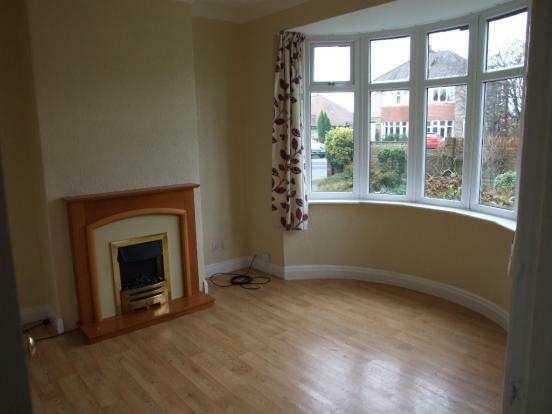 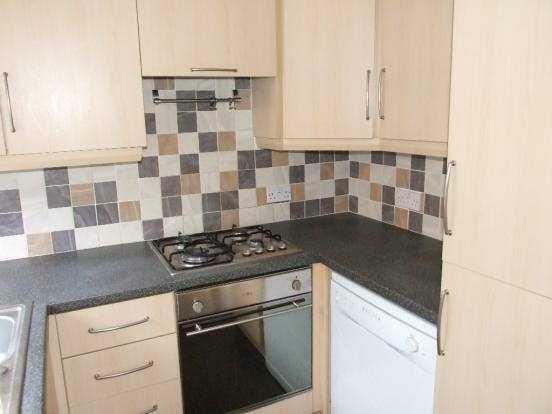 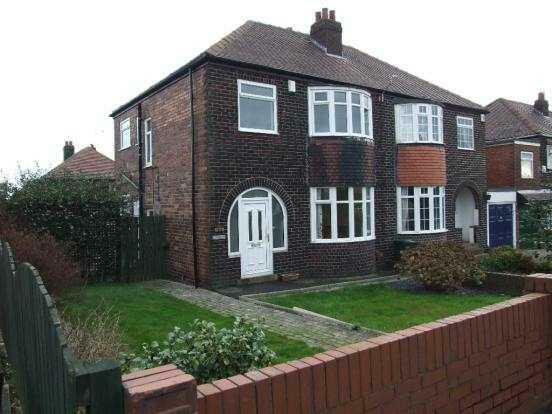 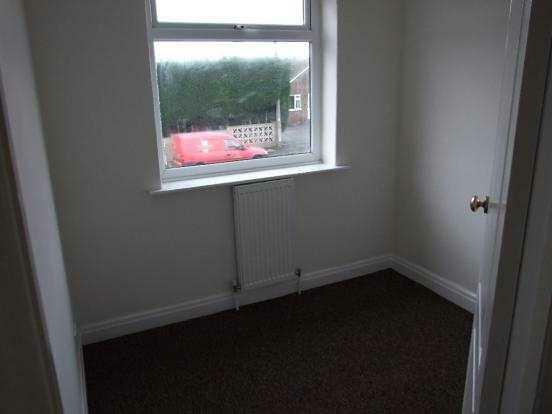 The property is UPVC double glazed and has full gas central heating.